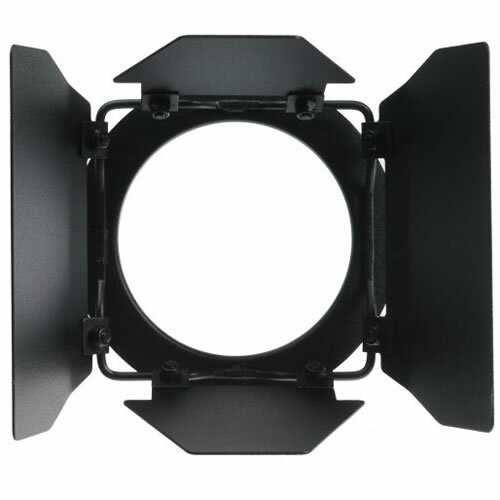 The Arri Four Leaf Barndoor Set for the 150 Watt Fresnel is used to control the shape of the light emitted from the fixture. It can be used to screen backgrounds, control reflections or narrow the lighting angle of a particular reflector. Arri barndoors are heat resistant.